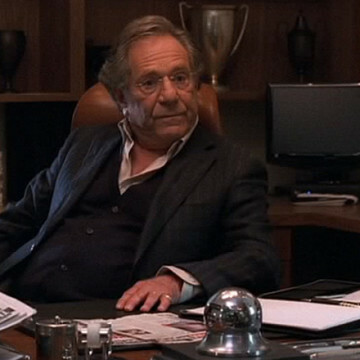 Veteran actor/musician George Segal plays the part of Murray Berenson during season six of Entourage. Murray hires Eric on at his agency after learning of his talent from Sloan, Berenson’s goddaughter. Eric and colleague Scott Lavin eventually push Murray out of the agency and take over the business between seasons seven and eight through a series of events that are never really revealed to the viewer.